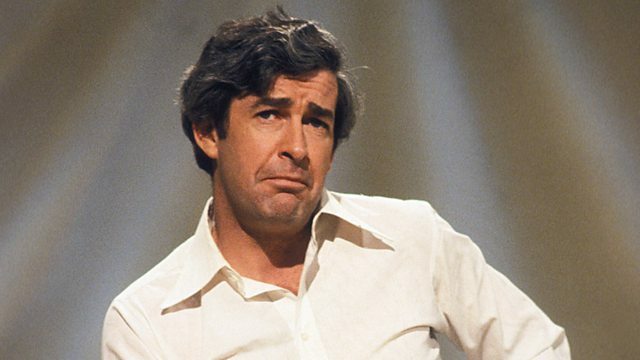 Reflecting on the career of Dave Allen, the Irish comedian who cut his teeth at Butlins, became a TV star in Australia and returned home to dominate the schedules in Britain. Told by family and friends, with rare unseen archive, this documentary reflects on the career of Dave Allen, relative of poet Katharine Tynan, and a natural performer who cut his teeth at Butlins. He became a TV star in Australia in his twenties, before returning home to dominate the schedules here in Britain with his unique blend of sketches and stories in a career that took in films, plays, documentaries and chat shows, alongside award-winning comedy series. Respected, admired and with unshakeable integrity, Dave Allen fought for what he wanted to say and how he wanted to say it. He was driven by simple honesty. It was this solitary and determined path that made his talents special and unusual and inspired a generation of comics that were to follow. For the first time ever this rich and compelling career is celebrated on screen, giving a chance to reflect on his many achievements and on the private life that went alongside it. With contributions from Stephen Berkoff, Stephen Frears, and Dame Maggie Smith, among others.